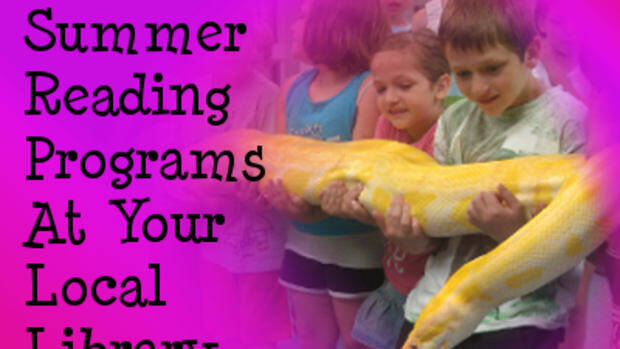 One of my favorite parts of summer is all the great Summer Reading programs available! Our local libraries have some of the best programs. 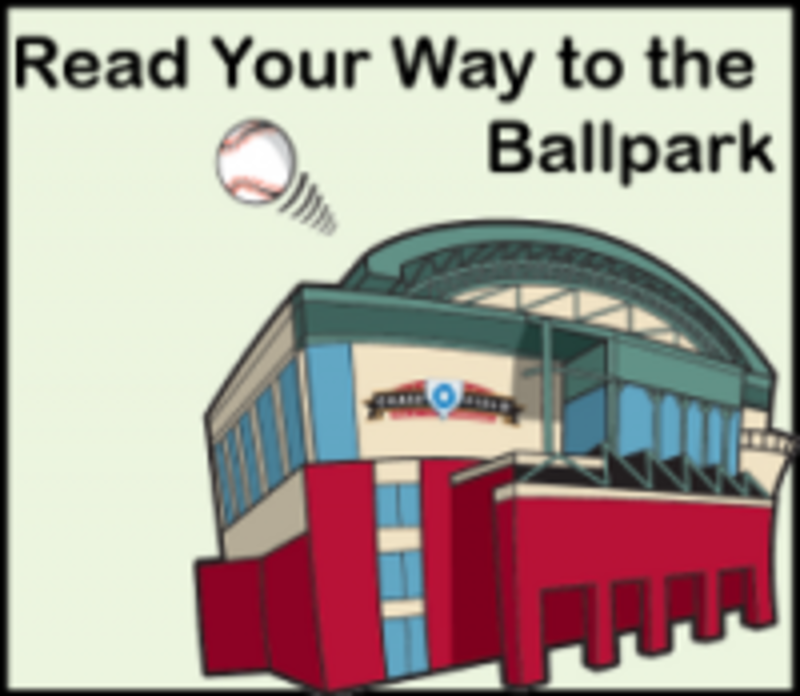 Read Your Way to the Ballpark – This program runs from May 31 through July 30. Children receive a voucher to select Arizona Diamondback games for signing up for the program. They can also earn prizes for every hour and fifteen minutes, or 250 pages or five books they read; up to four prizes. You Are Here – Teens can register online for an additional program with prizes for every 300 minutes of reading. The prizes range from candy bars to Harkins movie passes. 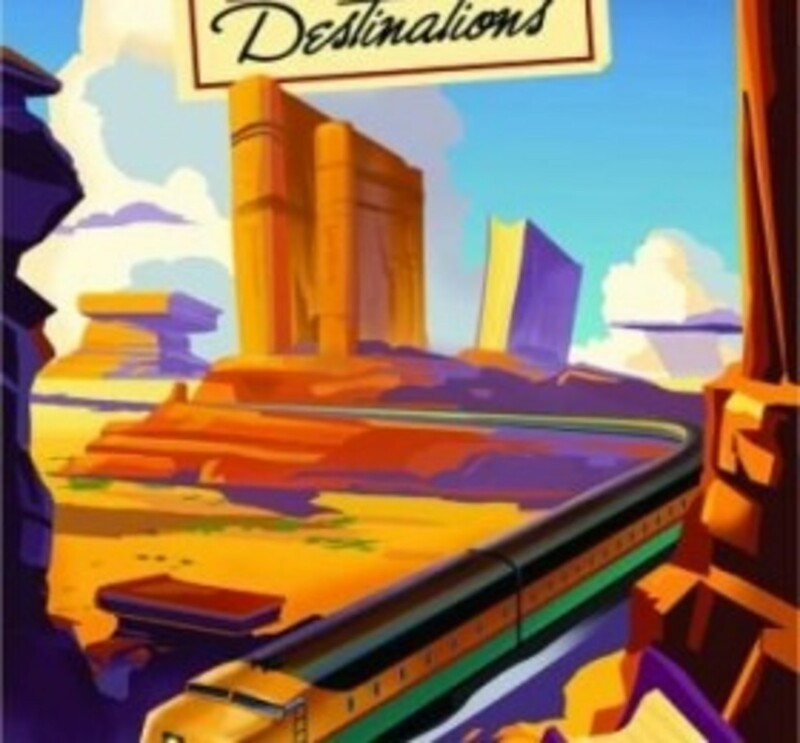 Novel Destinations – They even remembered the adults with their own program! 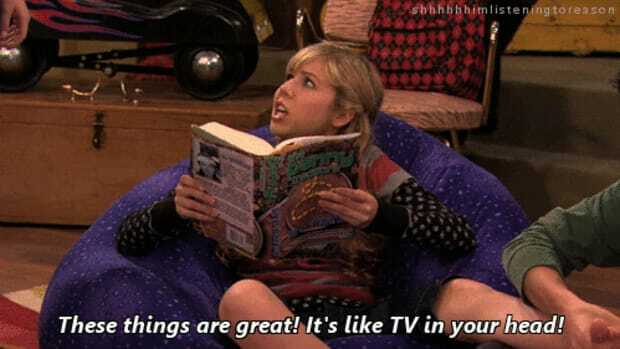 Every six hours of reading enters us into a drawing for prizes of our own. Read Your Way to the Ballpark – This is basically the same program at the Apache Junction Library. You Feed Your Mind, We Feed Your Body – Their teen program earns prizes from Chipotle. Teens who read 16 hours over the summer will also be entered in a drawing for cool prizes like a laptop, video games or a Visa card. 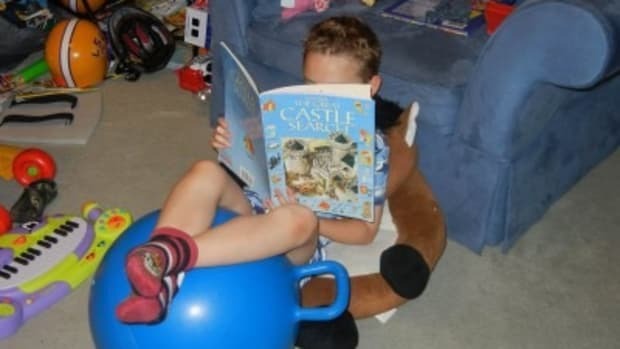 Launch into Reading – They too remembered the adults. Read five books over the summer will be entered to win an eReader. 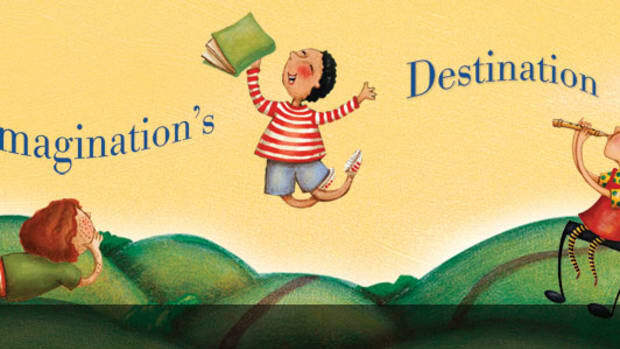 One World, Many Stories – The reading program runs from the beginning of June through the end of July. 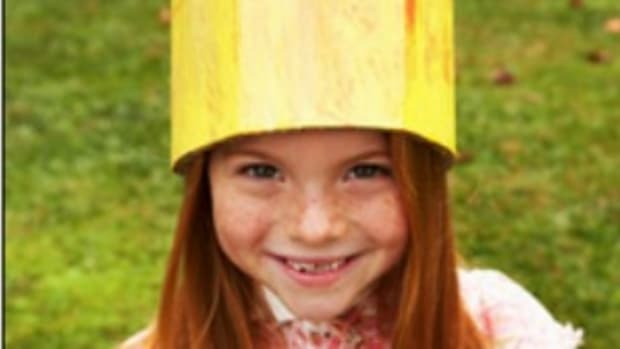 They branches will host various activities from story times to crafts to animal displays and more. All Aboard @ Your Library – Kids five and under earn prizes for every 2 hours, 300 pages or 6 books read; up to four prizes. The prizes include a rubber duck, Del Taco kid’s meal, activity book, growth chart, book bag, book voucher and a ticket to a Mercury women’s basketball game. The One World, Many Stories – This program is for the 6 – 11 year old crowd. It is set up the same as the All Aboard @ Your Library program with similar prizes. You Are Here – The same program as Apache Junction with different prizes, including a voucher for a free book. Read Your Way to the Ballpark – This is a similar program as the Apache Junction and Chandler Libraries. You Are Here – This is also a similar program as the Apache Junction Library with similar prizes. 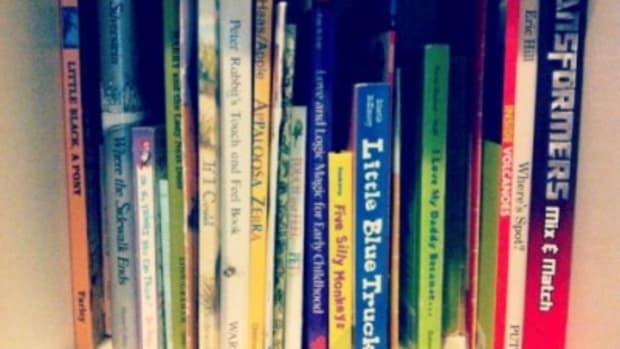 Several businesses also have incentives to keep your kids reading over the summer. 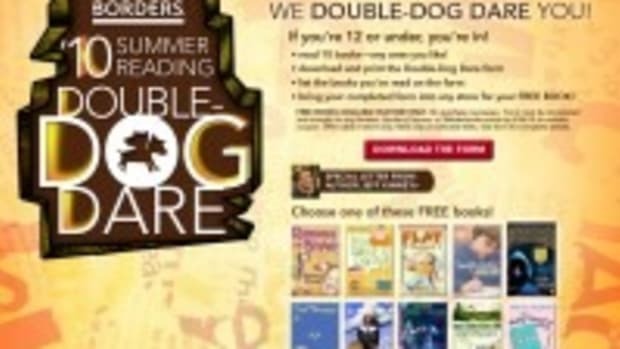 Kids 14 and under read for 600 minutes over the summer to earn a $5 shopping card. There is also a $20 Half Price Books gift card for the top reader in each age group. First through sixth graders read eight books and earn a book from their list, including Clifford Makes the Team, Mercy Watson Thinks like a Pig, and Gregor the Overlander. Kids 12 and under read 10 books and earn a book from their list, including Amelia Bedelia, Ballpark Mysteries, and Phantom Tollbooth. 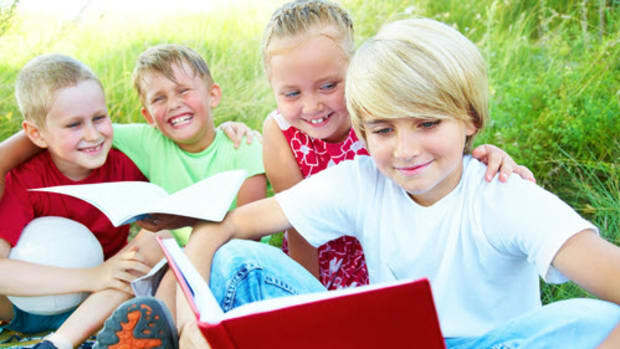 Your child earns a free book when they complete the reading list for their reading level. Kids read five books and earn a free kids meal. When a child meets the reading goal, they receive 10 tokens. These programs will reward your children who love to read and possibly entice your children who aren’t big readers. And what parent is up for some free summer incentives?